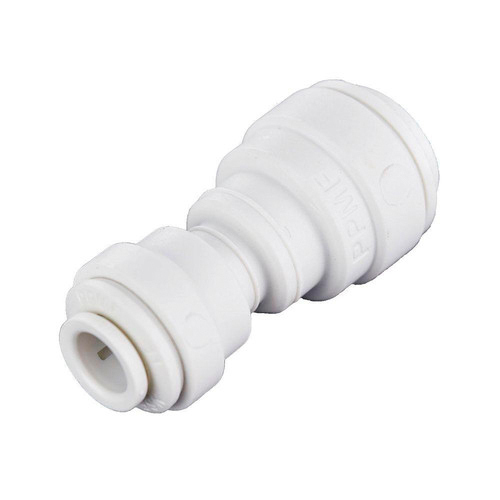 Brief Description: Quick connect reducing union 3/8 in. OD by 1/4 in. OD. 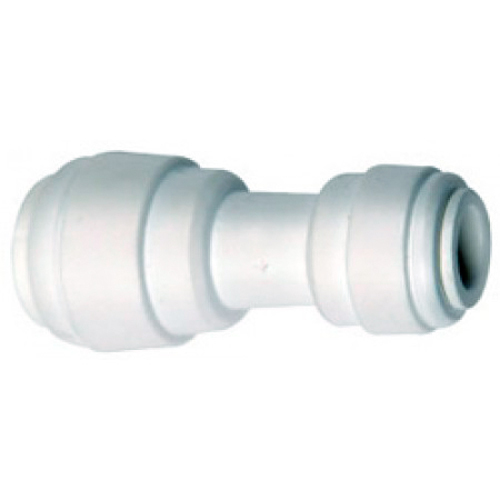 Perfect for coffee makers, fountain drink dispensers, and water filtration connections. Notify me when "1/4 in. to 3/8 in. Push Coupling" is re-stocked.